The Orange County Tax Office has modified its procedures for returning Tax Listing Forms. In the past, residents were not required to return their forms if they did not make any property changes. 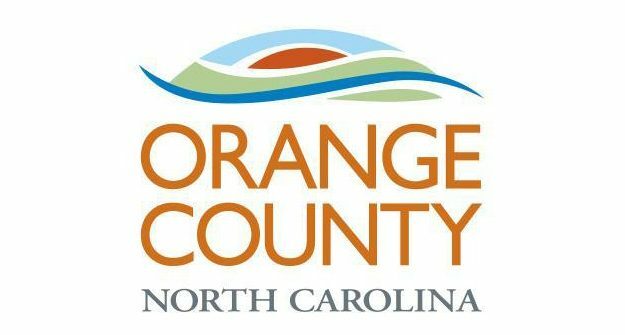 Now, chair of the Orange County Board of Commissioners Penny Rich says the county is asking all taxpayers to return the form, even if there are no changes to report, to save the county the trouble of discovering unreported property changes. There were nearly 3,000 personal property discoveries in Orange County last year. Rich says these discoveries are made sometimes by chance and sometimes by request of residents. If you have already disposed of your Tax Listing Forms, Rich says you can request another. The form must be returned by the end of January, and residents usually have three months to appeal their tax rate. The form I received did not have instructions that it had to be returned. And what exactly is the penalty for not returning the form? If you do not have anything to report, there is no penalty for failure to return the form. Sounds like Orange County screwed up and now they are trying to cover their asses.